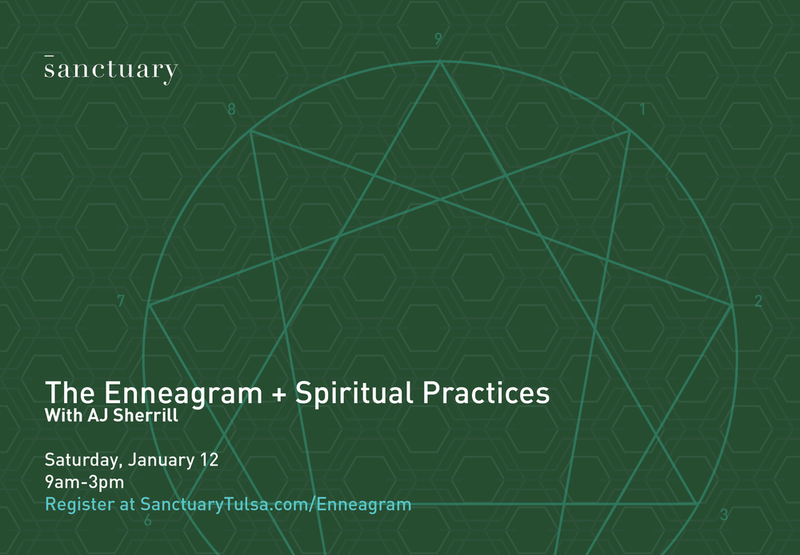 Join us on Saturday, January 12th from 9am - 3pm as we explore the Enneagram and Spiritual Practices. AJ Sherrill will be leading us through a full-day workshop assessing our personality types, discussing upstream and downstream practices, and designing a rule of life best suited to each number. The cost is $40 and includes lunch. For questions, follow the link below.